Just when platform businesses such as Uber thought their business model sets them up for success, a potential threat in the form of blockchain technology is gaining traction and just might disrupt these businesses. What if people could connect directly with drivers who are willing to transport them? Even though there are many questions to resolve regarding the full adoption of blockchain to facilitate these connections, the potential is certainly there. How could blockchain kill Uber? 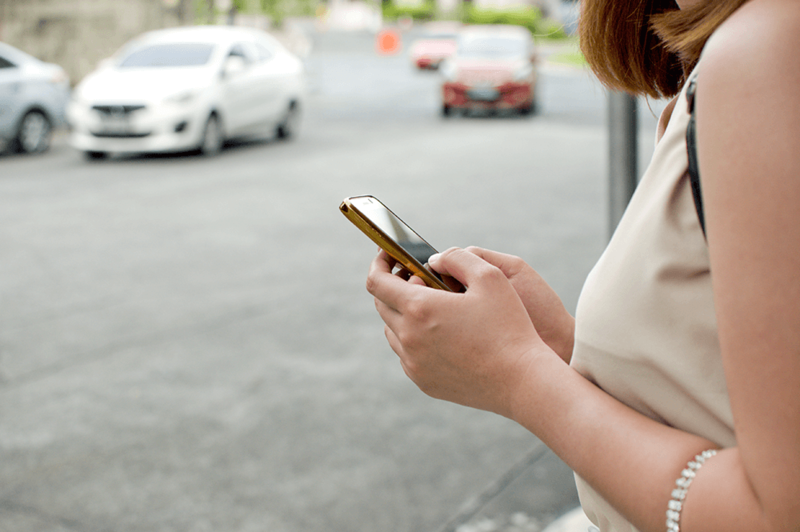 Companies such as Uber act as aggregators or a centralised clearinghouse to connect providers with individuals in need of their services. The user experience of these platforms gives the appearance that you connect directly with the service providers and therefore the platform feels decentralised. However, all of the infrastructure including servers and software are owned by the aggregators and the mechanism for individuals to transact with one another is controlled by the platform. In the case of Uber, you submit your request for a vehicle on Uber’s app and your request is sent to the company. Then, they send a vehicle to you and you send them your money. Uber takes care of sending the money to the driver. What does Uber get for this service? They take a cut of the fare for their fees. By having a centralised entity that has all of the control, they can dictate conditions for operation and service agreements. The possibility is even there for some companies to wield their power in unscrupulous ways. It also represents one point of failure and leaves the industry vulnerable to regulatory action. Even if that doesn’t happen, it’s a structure that can’t operate without the centralised authority and leaves many wishing for another way. Before we talk about the potential for blockchain to disrupt the business model established by Uber and other businesses who operate as aggregators, we need to pause to take a look at the particular attributes of blockchain that could make it a better solution. Essentially, blockchain provides a decentralised ledger of chained records that is extremely secure since it uses encrypted keys. The data isn’t stored in just one location but it is dispersed across every block in the chain. There is no centralised authority that is required. Service providers and consumers could connect directly and with blockchain, the exchange of currency is already built into the technology. There are still a number of variables to figure out, but the possibility is there for blockchain technology to change the way companies such as Uber operate. How would that work? Instead of having a centralised organisation acting as a clearinghouse, everyone who wants to drive others around would attach that piece of metadata to their profile that is part of a blockchain. There would be locations served and other information such as reviews of the driver that could be added to the profile. Then, when someone requests a vehicle, the blockchain could filter out possible matches and deliver them to the rider who can request a ride. Then, transactions between the driver and rider can be processed on the peer-to-peer network. Now, blockchain-enabled technology killing Uber is not only a possibility, developers of Arcade City have already made it a reality. This ride-sharing app was created in response to one driver, Christopher David’s frustration with some of Uber’s rules and structures. He started to dream about what “Uber-on-the-blockchain would look like.” Arcade City relies on Ethereum that aims to decentralise not only currency but just about everything. Ultimately, David’s vision is for Arcade City to be an open ecosystem not at the mercy of executives and boards to determine its framework for operation. We’re sure that’s a question the Uber team is developing an answer for right now.